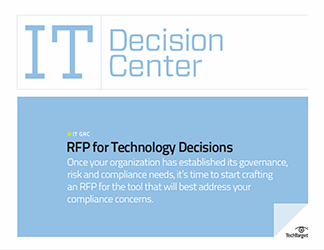 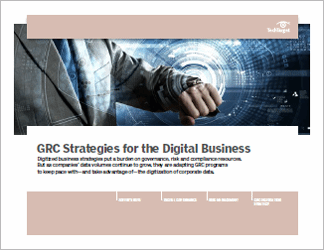 GRC is by now a well-known concept but processes for keeping track of it are still in the nascent stages at some companies, with many companies still using Excel or SharePoint for reporting purposes. 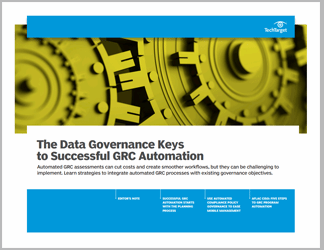 Get advice on how to get started with GRC software within the SAP landscape, and how to use the software to achieve a successful compliance strategy. 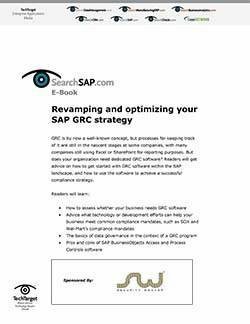 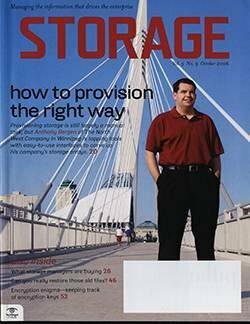 Does your organization’s SAP GRC strategy need software?